3200 Square Feet (297 Square Meter) (356 Square Yards) 4 bedroom sober color modern home. 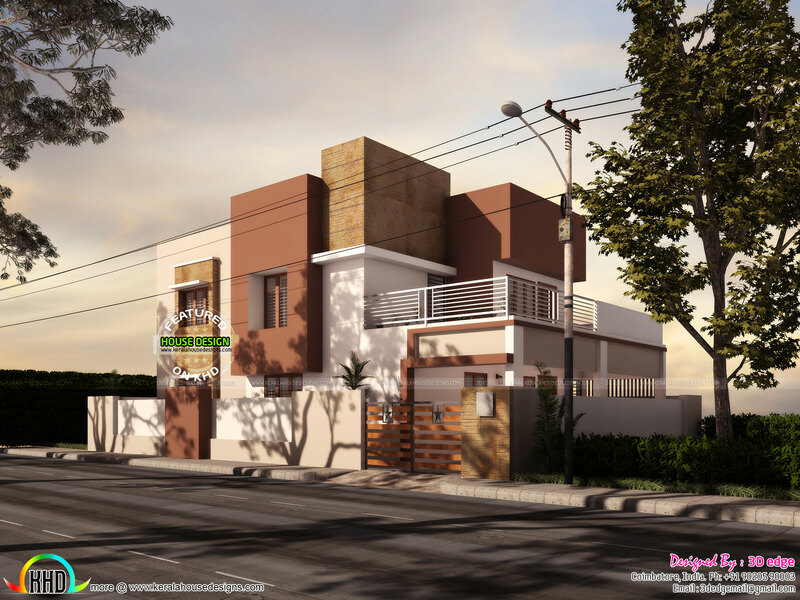 Design provided by 3d Edge Design Solutions from Coimbatore, India. 0 comments on "4 bedroom, 297 sq-m modern house"